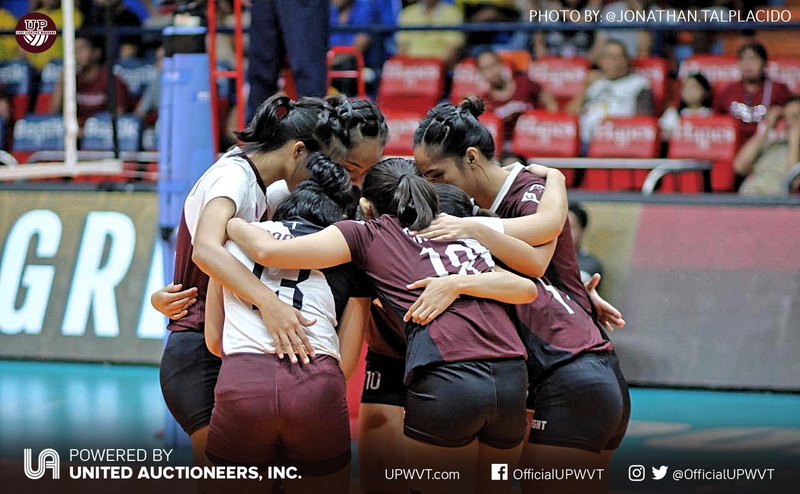 The UP Lady Fighting Maroons couldn’t complete a comeback in the third set as they fall in the hands of the UST Golden Tigresses in today’s UAAP 81 match at the Filoil Flying V Arena. 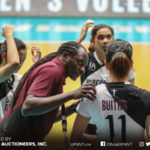 In what may be the biggest adjustment of the season for UP, Coach Godfrey Okumu brought heavy hitter Justine Dorog back to the libero spot. 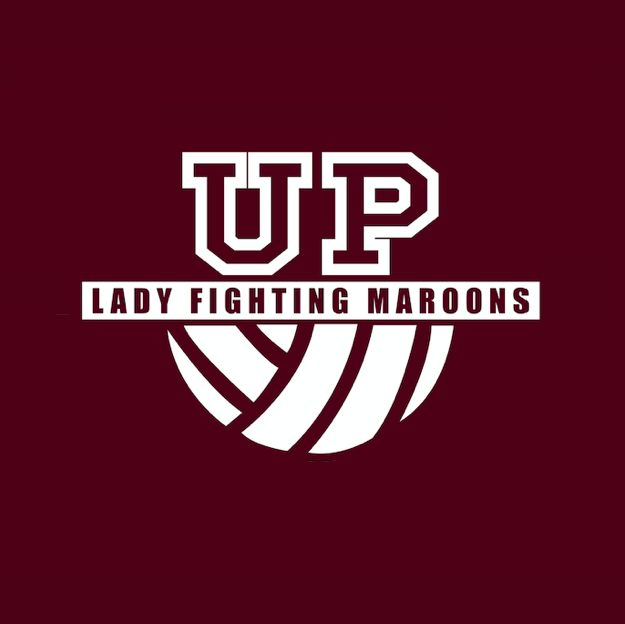 And the 21-year-old didn’t need much time adjusting, diving for digs to help solve the Maroons’ reception struggles the past games. UP quickly got ahead, 0-3; and had a comfortable 6-point lead at 5-11 to start the match. But UST kept crawling back, and at one point mounting an 8-1 run to take the lead, 20-16. Behind strong plays by Sisi Rondina, the Tigers sealed their comeback with a 25-21 first set win. UST took advantage of UP’s 9 errors, while scoring 2 service aces. The momentum continued for the España squad as they eased in to an early 7-point advantage in the second, 10-3. UP grasped for answers, but the Tigresses had their claws out as they clutched the lead. Marian Buitre tried to stop the bleeding, but the 12-point edge was too much to overcome as the opponents took two sets, 25-12. The Golden Tigresses controlled the set with 12 attacks and 5 service. UP came alive in the third, playing tug-o-war with the Tigresses for the lead. Strong plays by Buitre and Tots Carlos pushed the team to take set point. But in the end, the Tigresses had more fuel left to secure the straight-set victory, 26-24. Buitre had another impressive outing with 16 big markers with 15 attack points. Carlos had 10, while Isa Molde added 5. Marist Layug, Ayel Estrañero and Jessma Ramos totaled 10. Carlos also had 17 excellent digs, while Dorog added 10. The loss puts the Lady Fighting Maroons at 6-6, while UST strengthens its grip on a Final Four spot with 8-4. 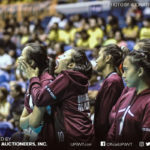 The UP Lady Fighting Maroons have to win their remaining games to have a shot at the Final Four. They will face the NU Lady Bulldogs on April 14 (Sunday), 2pm ay the MOA Arena.